A tribute to kids, who take action for their passion. Broadcaster: Danish Broadcast Corporation, Dutch TV, Greek TV, ARTE, Aljazeera and others. 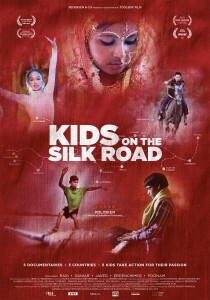 A documentary series with unique stories of the extraordinary lives of young children from different countries along the colorful Silk Road. 5 x 20 min. – season 2 in production with Toolbox Film. 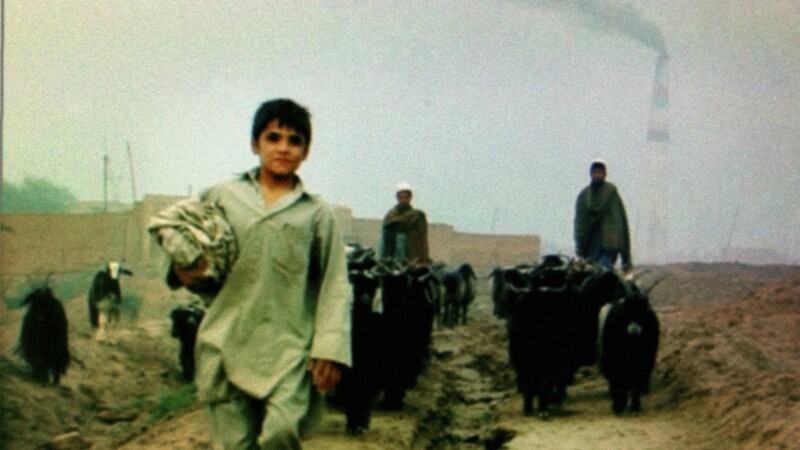 Selected for IDFA, DOK-Leipzig, Chicago Int. Children’s Filmfestival, CPH:DOX. Best Documentary at Singapore International Children’s Film Festival, Best Documentary & Audience Award Festival Internacional de Cine para Niños, Mexico, World Vision Special Award, International Documentary Awards, South Korea. Winner Japan Prize, Japan Foundation President’s Prize. 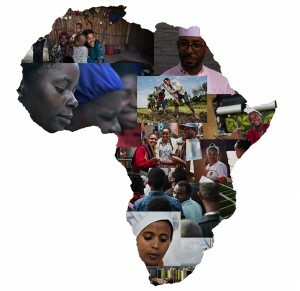 This website with 4 documentaries from 3 different African countries focus on the people, who find ways to overcome the challenges to grow Africa and create new dynamics that will solve one of the most burning issues on the global agenda in these years. 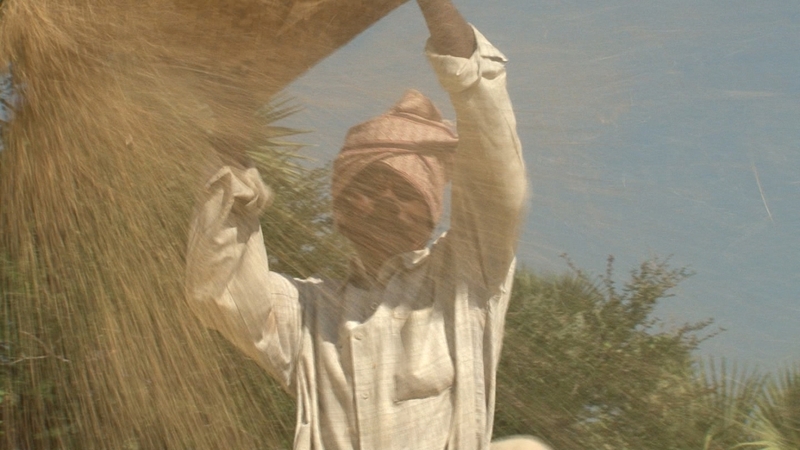 The story about how the liberalization of India’s economy had enormous consequences for India’s several 100-million peasants. 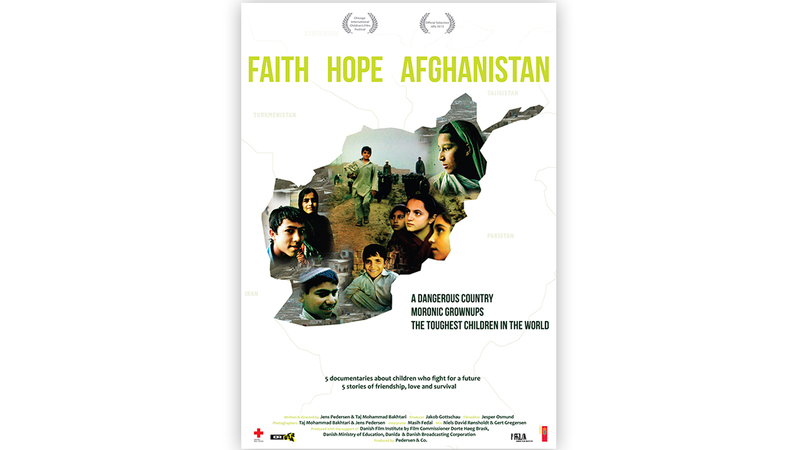 This award winning miniseries for tweens about their peers in conflict-ridden Afghanistan tells the stories of Layla, Wali, Asadagha, Faridullah and Machgan who are all 11 and 12 years. 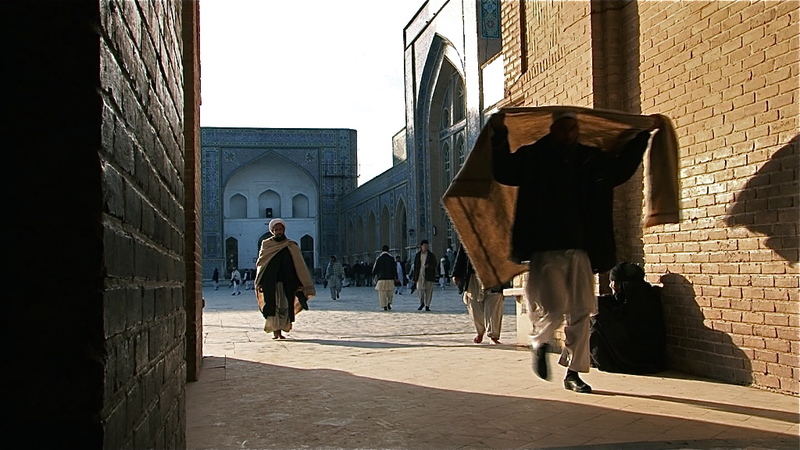 “Faridullahs Day Off” is a film in the series Faith Hope Afghanistan. When it was shown in schools in the Czech Republic, the children spontaneously started a small collection to get Faridullah in school. Various Danish contributors then supported this initiative. 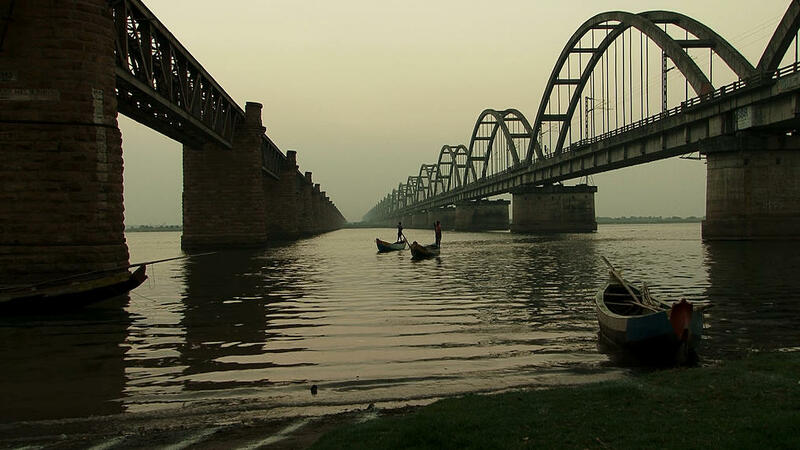 The result can be seen in this short film. In Malawi, Patrick – a journalist – is annoyed with the entrepreneurial Chinese, who are swarming the African continent and dumping their shoddy goods on the Africans. Lars is the father of 13-year-old Silas, who has extensive developmental disorders. A historical overview of how the market economy alternates between periods of more or less inequality. 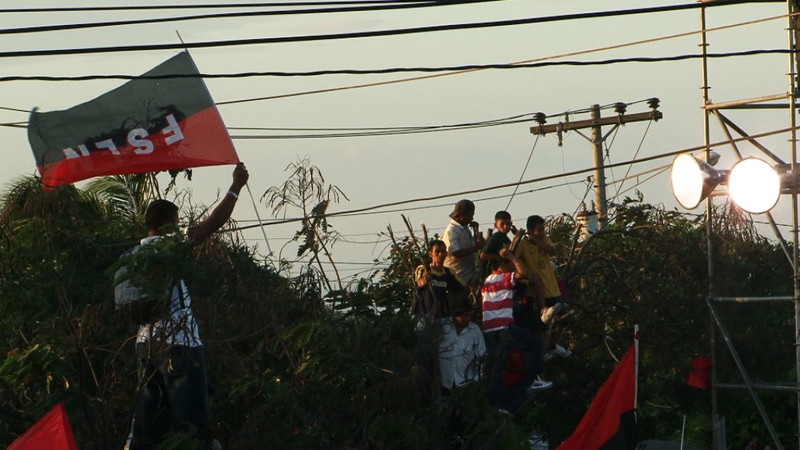 Managua, Spring 2011: While the opposition protests President Daniel Ortega’s unconstitutional run for re-election, the latter seizes control over government institutions, courts and judges and terrorizes dissenters to reach his goal. 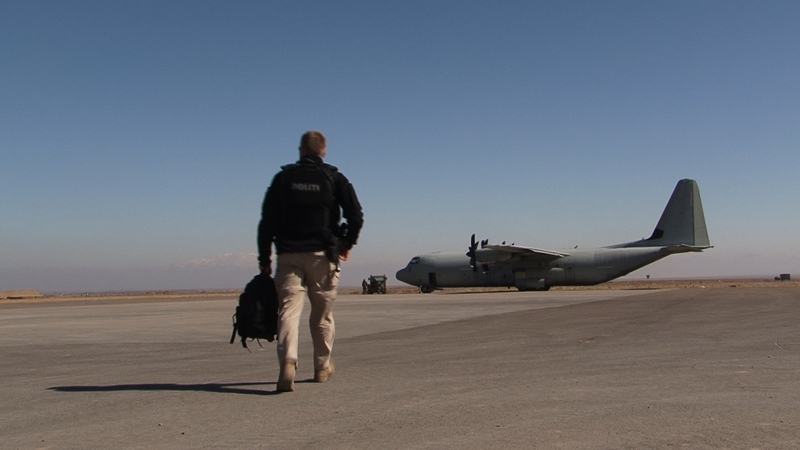 Two experienced Danish criminal investigators travel to Afghanistan to help their Afghan colleagues. In times of unrest ordinary Afghans are struggling to get ahead. 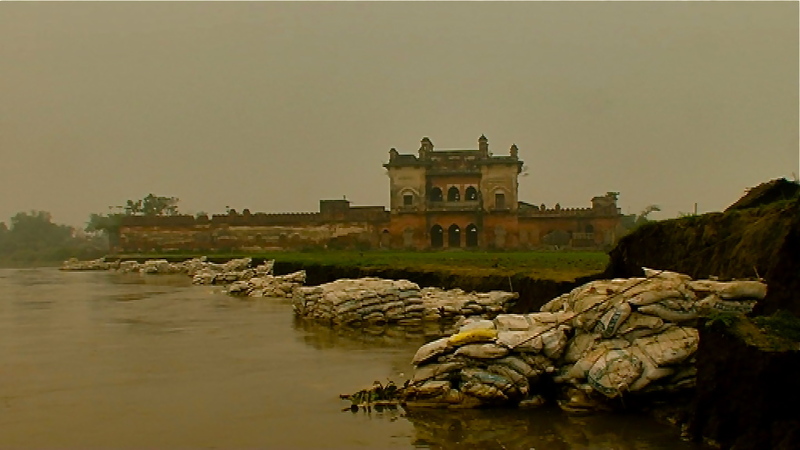 Two films on the social consequences of global warming on three continents, Africa, Asia and Europe. 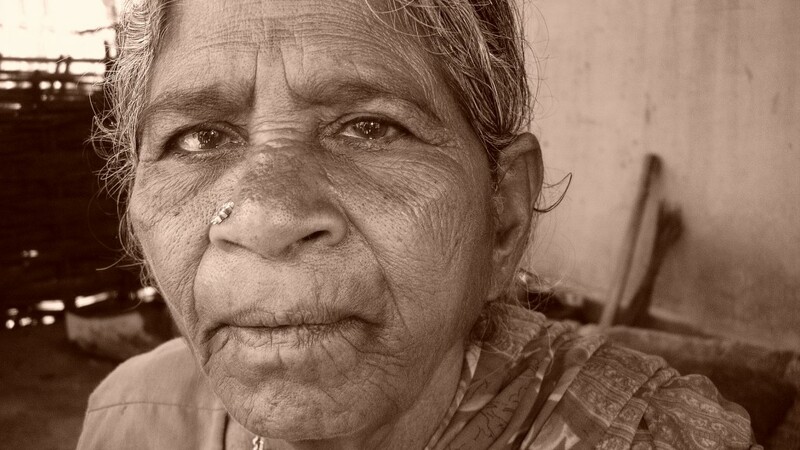 In a shelter in Mumbai we meet girls, who were sold into prostitution by their own families. Documentary 3 x 30 min. (co-production with Danish Broadcasting Corporation). A series on Indian granite tycoons, businessmen and high-riders. 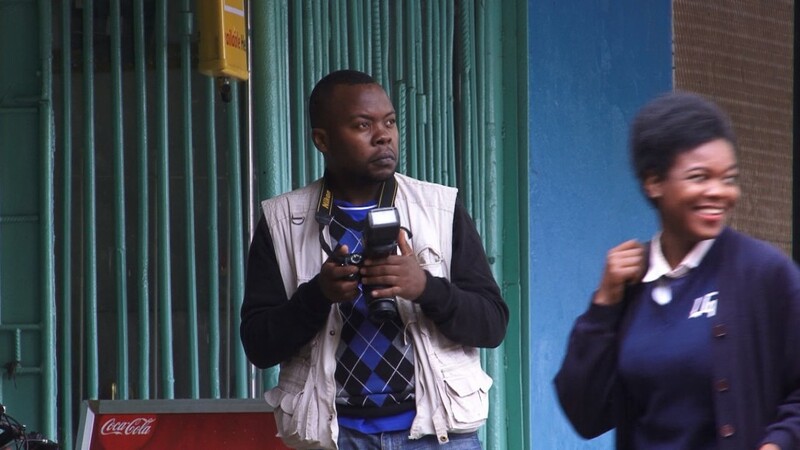 5 individual documentaries (5×28:30) on social and religious discrimination of untouchables. 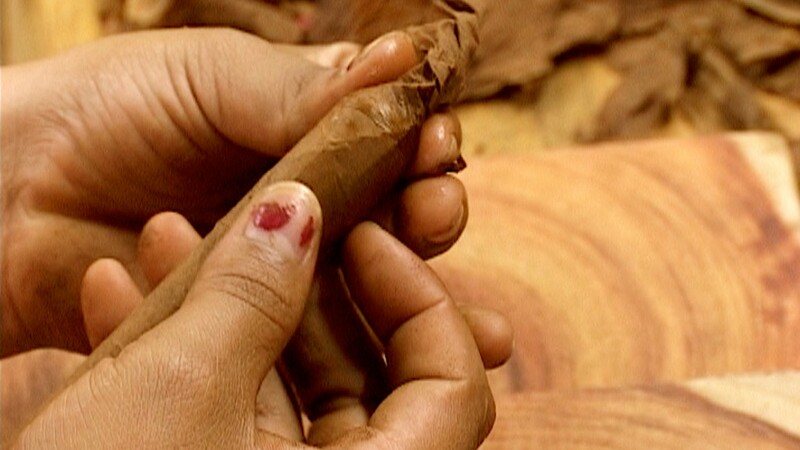 3 documentaries (28’) on workers’ rights in developing countries.